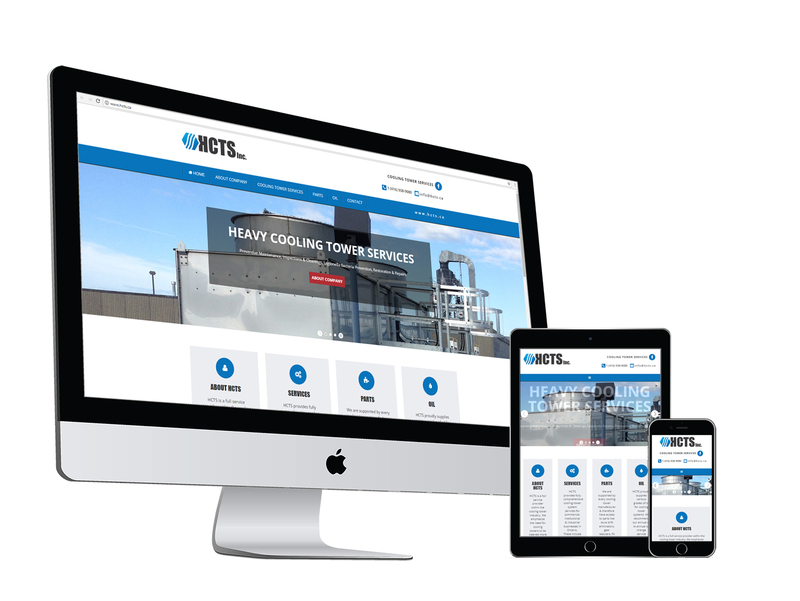 HCTS is a full service provider within the cooling tower industry located in Ontario, Canada. We understand the need for cooling towers to be cleaned more regularly and more efficiently. In light of recent news, HCTS has begun emphasizing the importance of maintaining a clean, bacteria-free cooling tower system. The ramifications of not taking such actions include human health hazards such as diseases, sickness and even death.